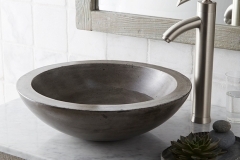 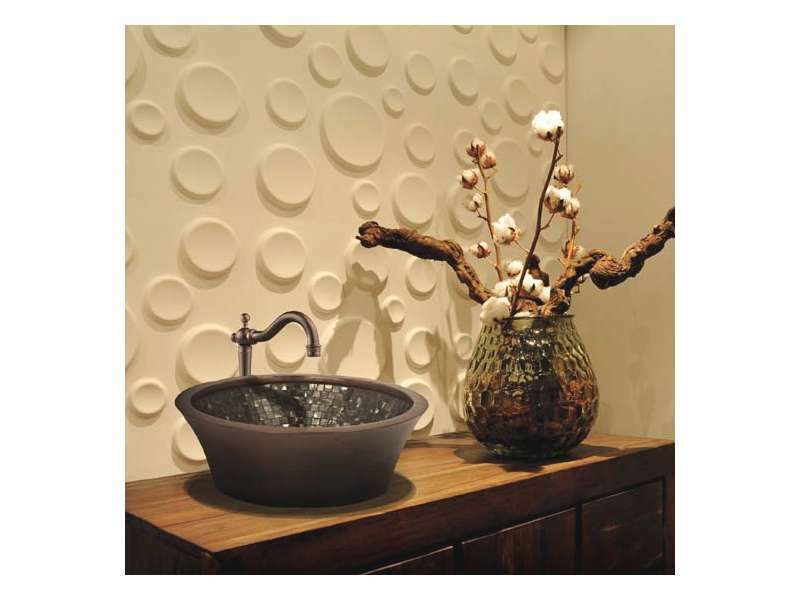 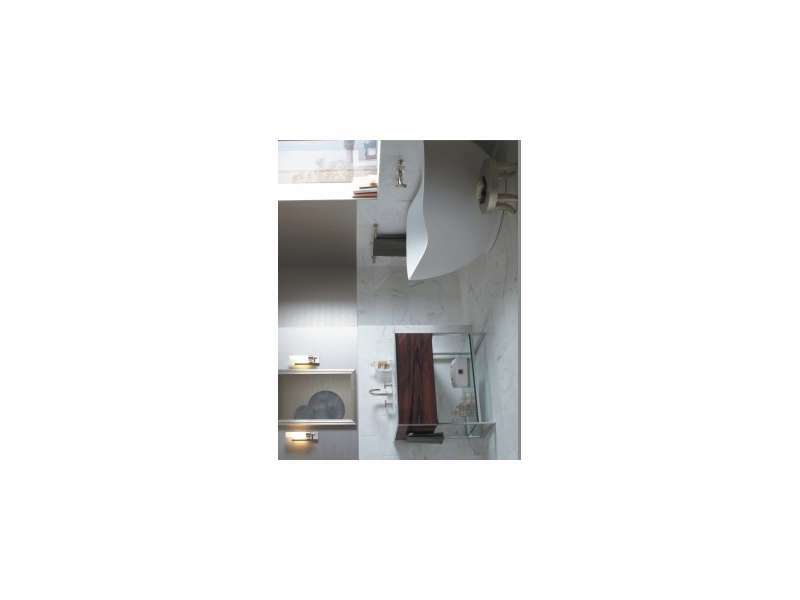 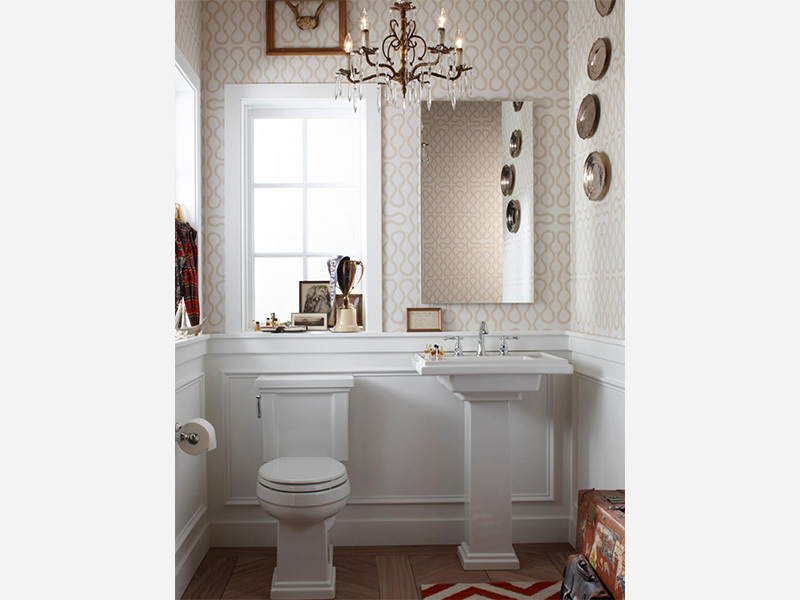 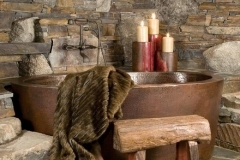 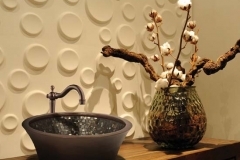 You think it is time to change your old bathroom fixtures but not sure where to find the right ones to fit your style? 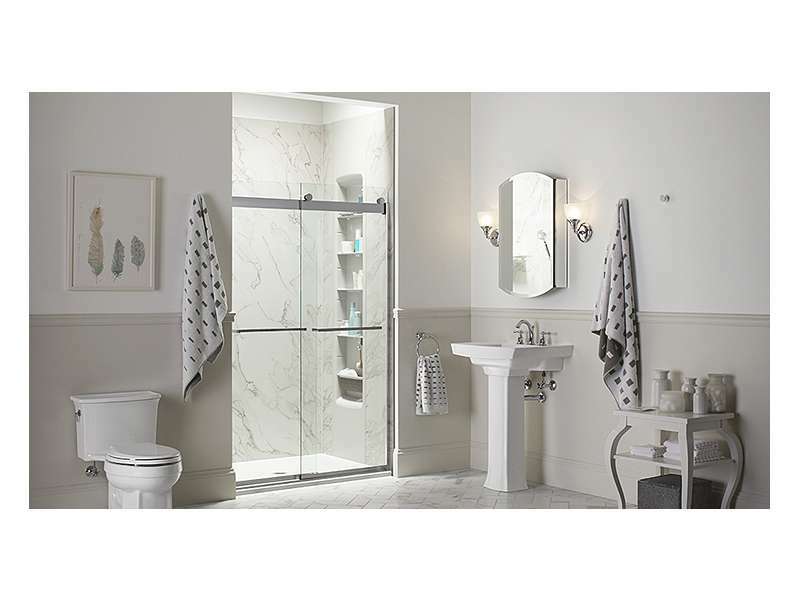 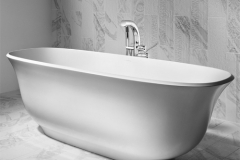 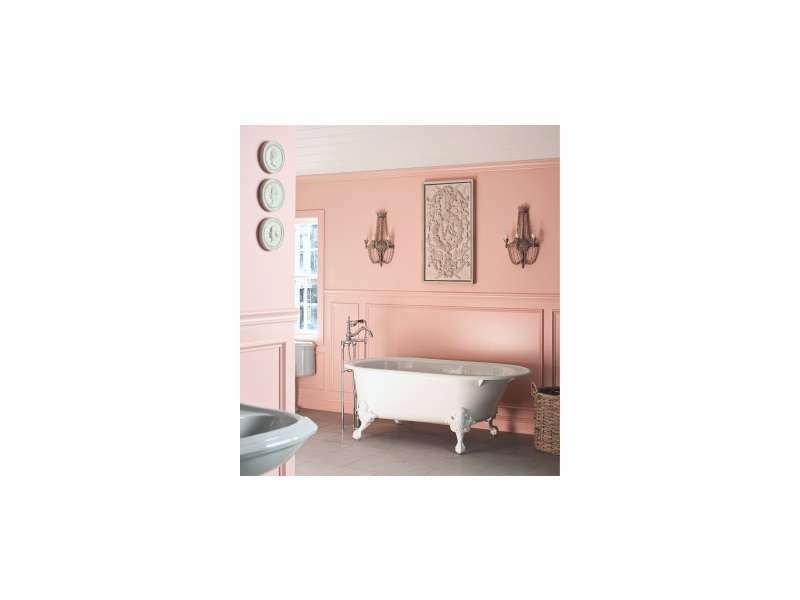 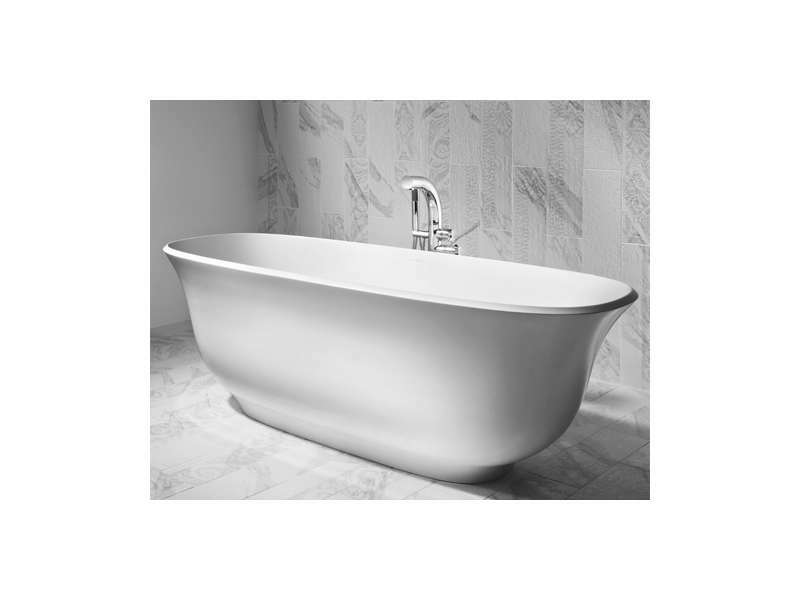 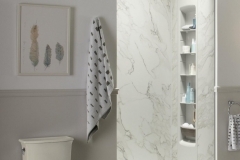 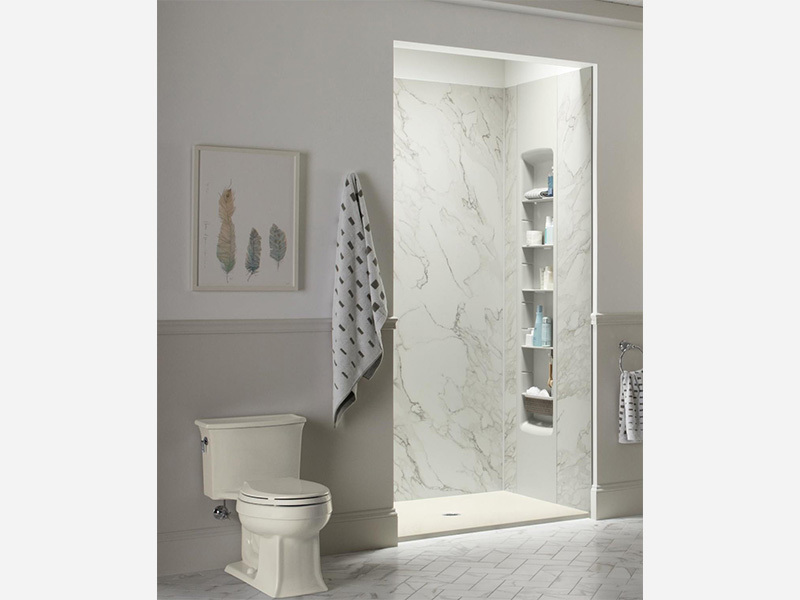 No worries, Southern Bath & Kitchen in Birmingham, AL will give you plenty of options for you to upgrade your bathroom. 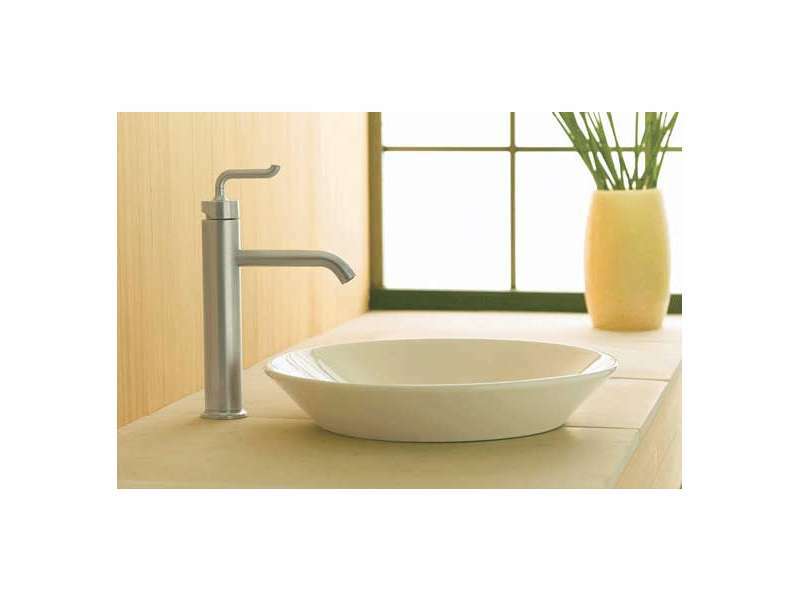 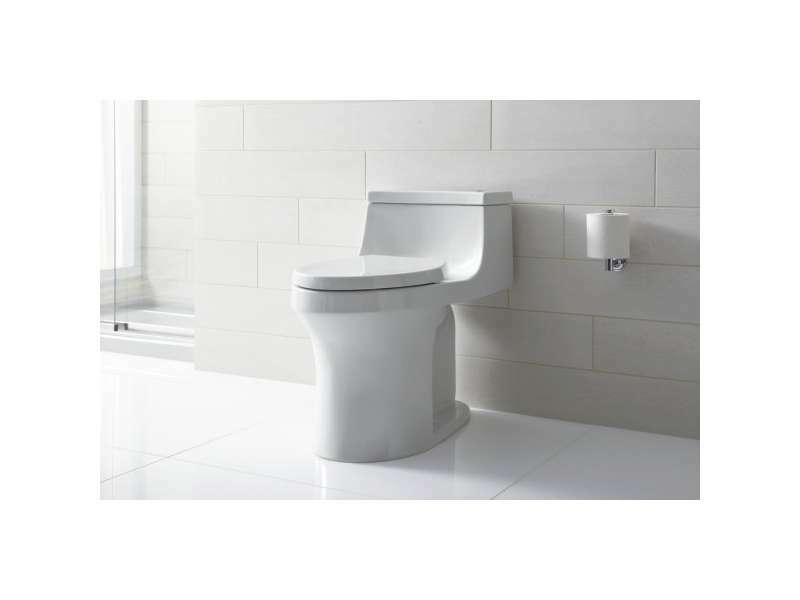 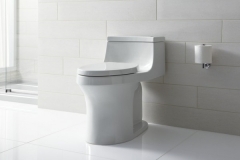 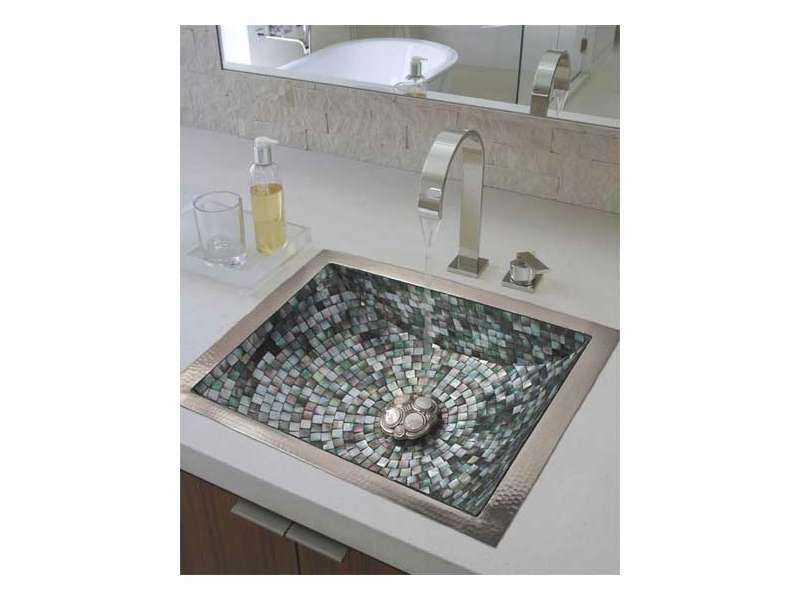 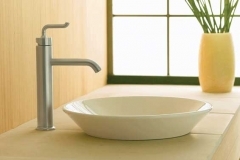 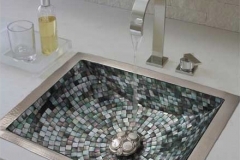 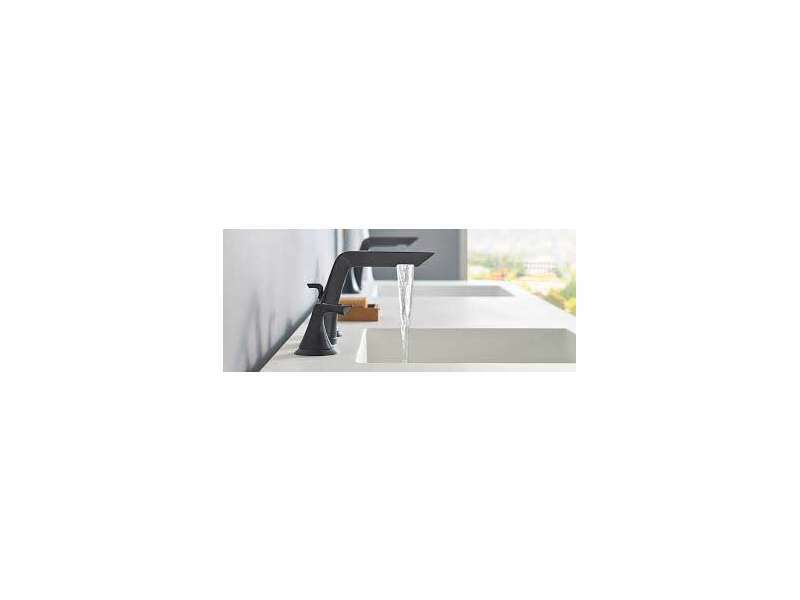 Come to our showroom to see our variety of sinks, faucets, tubs, toilets and more. 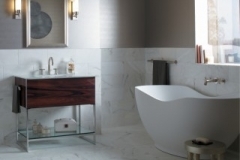 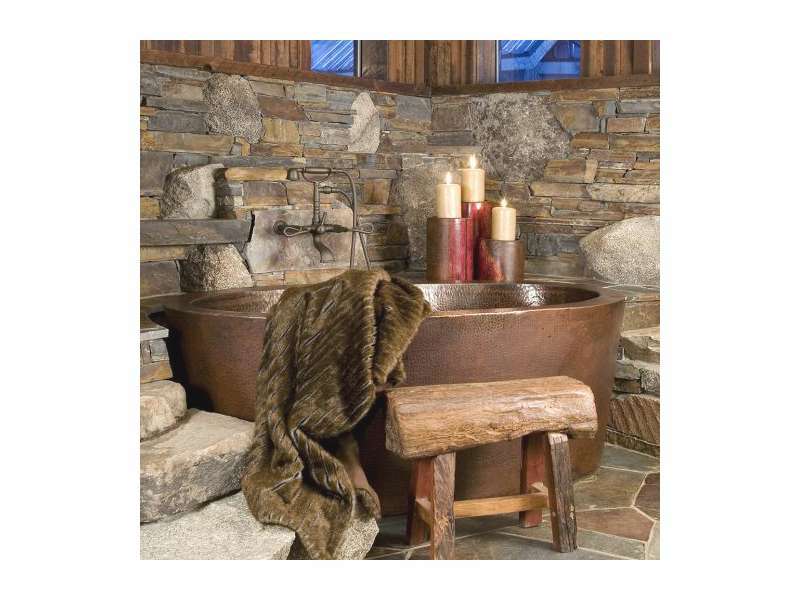 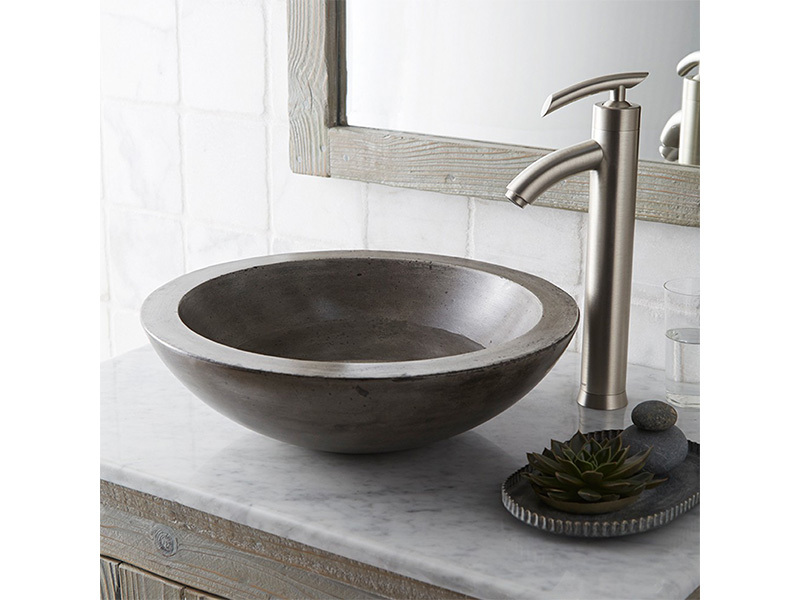 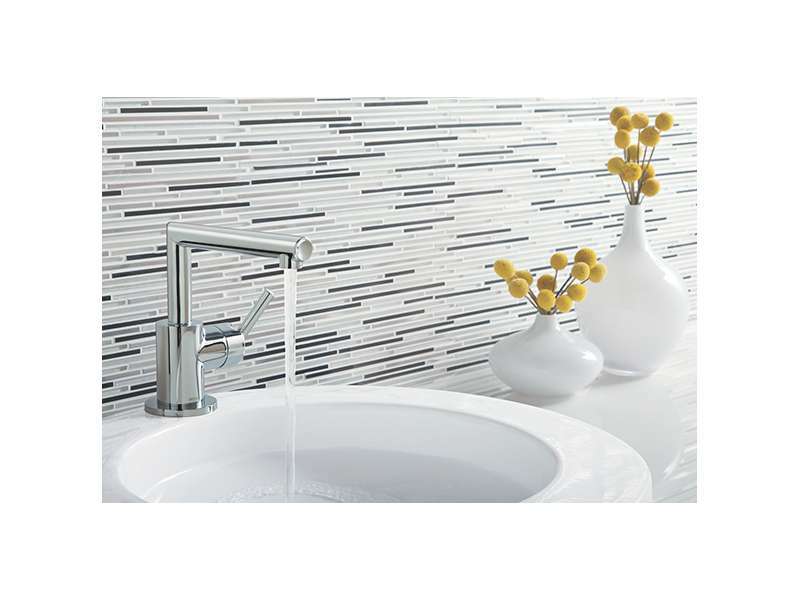 Some of the brands we carry are Kohler, Brizo, Moen, Victoria & Albert, and Sierra Copper just to name a few.